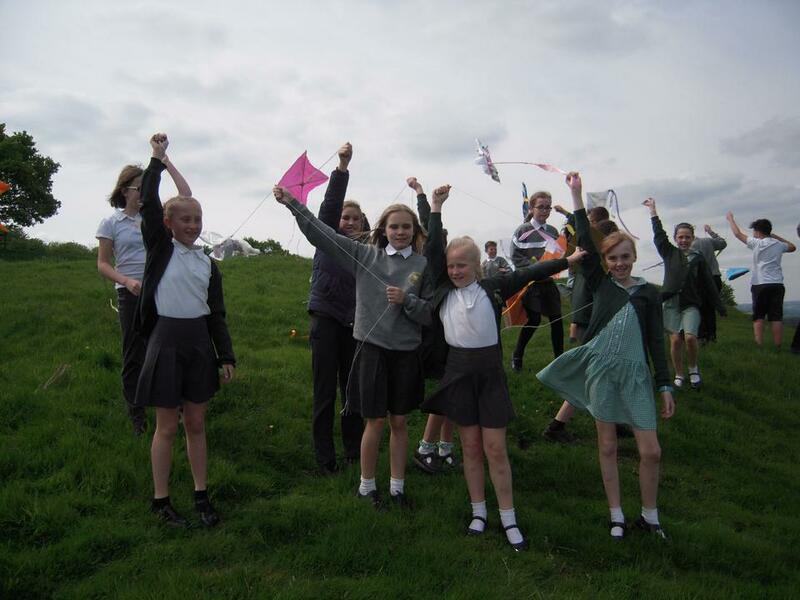 Thank you to Reverend Becky for organising an uplifting prayer kite festival for 'Thy Kingdom Come' week. 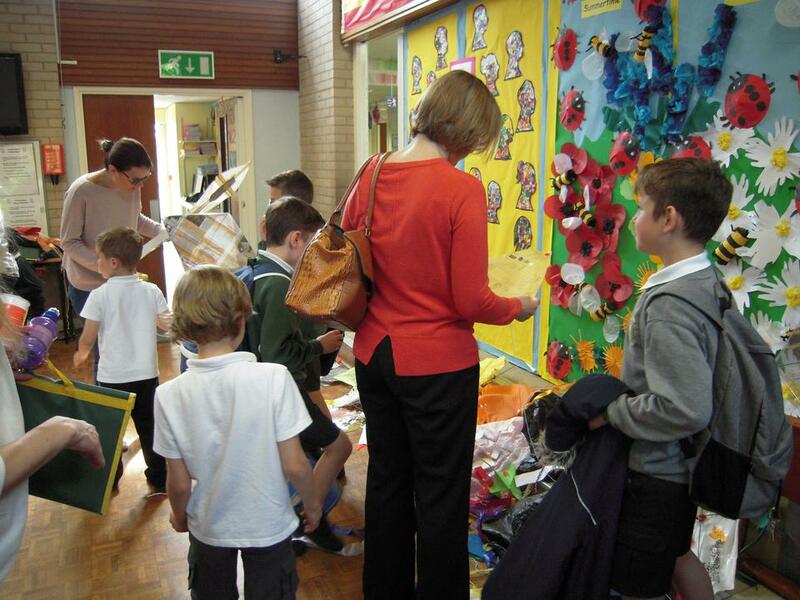 Children and staff enjoyed the reflective time immensely. 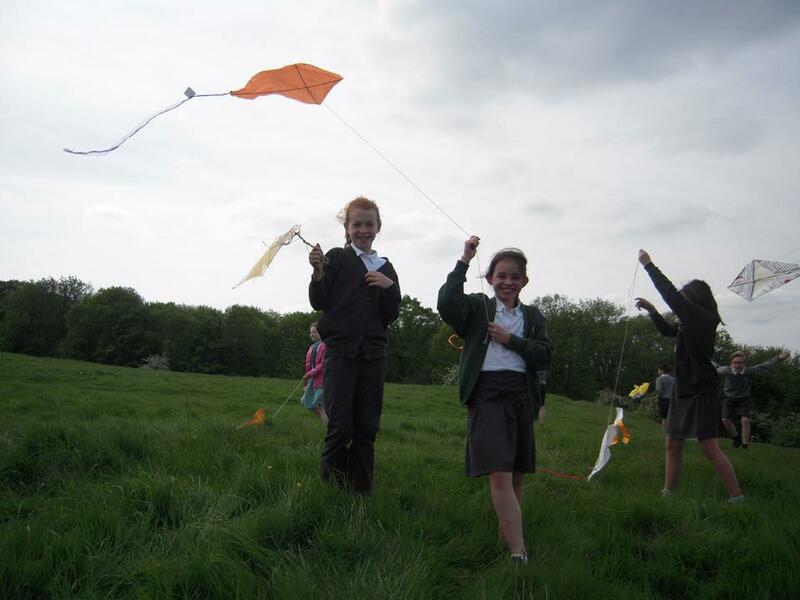 It was lovely to see so many parents in school viewing the kites and taking advantage of the refreshments.